Signed l.r. corner, brown oil "JAMES R JACKSON". Not dated. 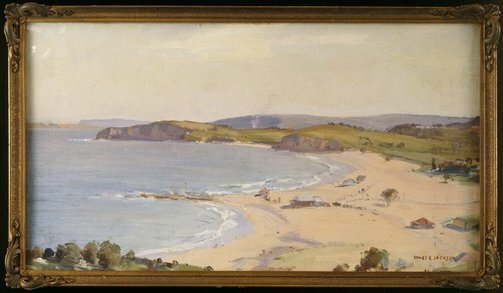 Celebrating Paradise - The artist and the Northern Beaches: 1890 to 2000 , Manly, 1999, 21.